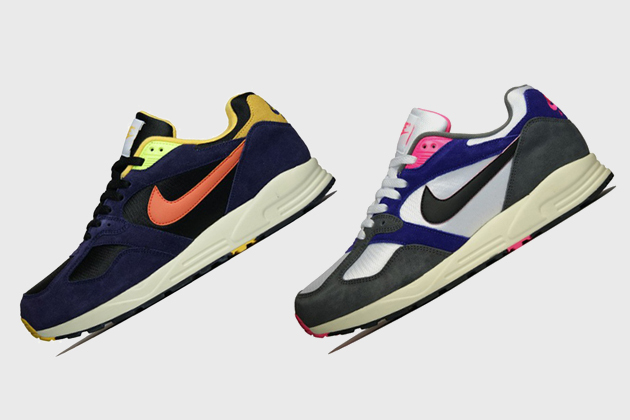 Nike have dug into their ’90s archives and pulled out something other than an Air Max model, bringing the much loved and rarely spotted Air Base II back to the tabel with these two vintage OG colourways. 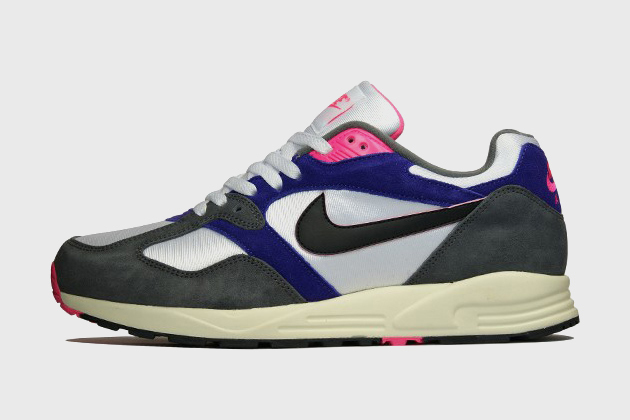 We love a good ’90s running shoe as much as the next man, but we have a real soft spot for the forgotten models, the ones that have been ignored by the sneaker game and left to live in the memories of those fortunate enough to own them and the folders of those geeky enough to hoard images of them (don’t hate us). Here we see one of the classic models of this nature see a very welcome re-issue; the Air Base II in two of it’s finest colourways. For a lot of people the Air Base II is a running grail, and now their prayers have been answered. Nike have dropped these two colourways to start and it looks like there’ll be plenty more to follow, including an infrared variation. Let’s face it, it’s a lovely piece of design and hopefully it will stay on the shelves for a while now it’s back. 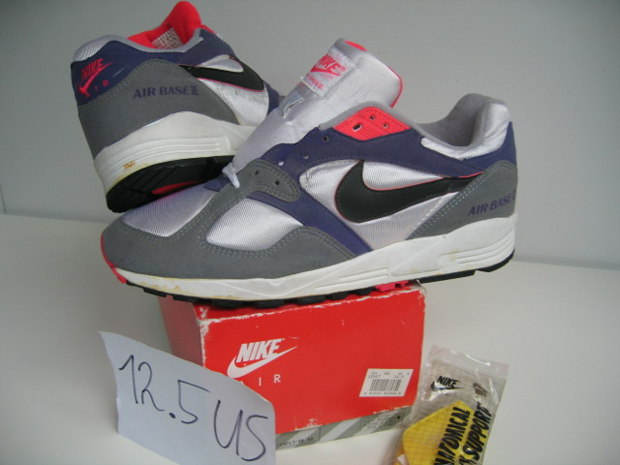 As good as this re-issue is (and it’s pretty damn good, just look at the OG at the bottom of this post), it’s missing one major element in true Nike style … the original branding. Going a bit Jordan on us here Nike, and it’s not appreciated. We will miss the AIR BASE II side branding, but the OG collectors will be happy that theirs are still the best. 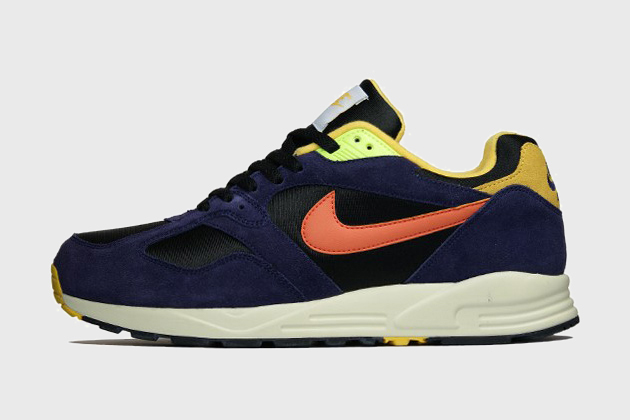 Both these fist colourways are available now at Urban Industry, size?, Soleheaven, Hanon and End Clothing. Such a great design. Im really looking forward to the next lot of colourways.